tried and true, Aussie bin is just a click away. Look no further if you need a skip bin. It doesn’t matter if you’re someone renovating a home or a business. We service clients big and small. You’re not going to surprise us with your skip bin needs. Just remember, we’re always just a phone call away. No one is more dedicated to customer service than we are. We’ll make sure the entire experience is stellar from the very get go. That’s not just a promise, it’s our guarantee. 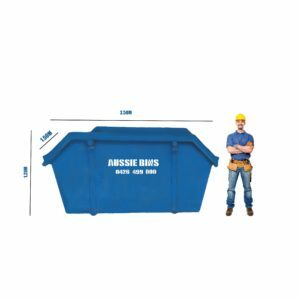 Aussie Bins provides skip bin hire services all around the Brisbane and Ipswich Area. We provide these services to residential as well as commercial customers within Brisbane and surrounding suburbs. Our services help our shared mission to Go Green! You’ll be surprised by how affordable our prices are. Every day people are discovering just how affordable hiring a skip bin is. Don’t think for a single second that you’re going to have to mortgage your home or business to afford one of these life savers. Keeping your areas neat and tidy are your most concern. You shouldn’t have the added worry of how you’re going to pay for it. 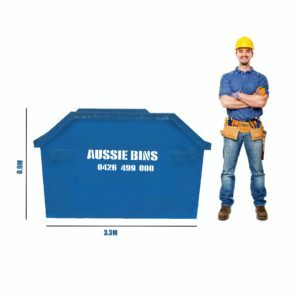 Aussie Bins has been in the business for 25 years now. You could say we know bit and pieces about skip bins. 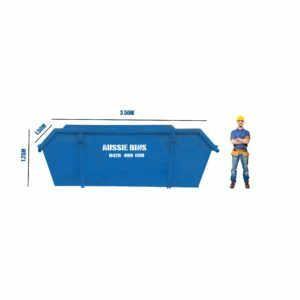 We have been Brisbane's go-to for skip bins for many reasons which all come together to make it #1 skip bin hire in Brisbane. We provide both great service and very competitive prices. We know how to keep the service great and prices low. We’re here to serve you in any capacity possible. You can call us up for a free price quote. Don’t have the time to chat on the phone? Schedule a call with us. If not, then send us an email. We’re here for you. We’ll make the entire process easy and painless. You will never worry again about how the waste is going to be dealt with. We’ll make sure everything is covered in a completely professional manner. This is what we do and no one does it better than us. I was sold the moment the customer service person started explaining and recommending the right skip size for the job. He was very patient and didn'..
You can put the most common household waste, toys, whiteware, furniture, carpets etc. 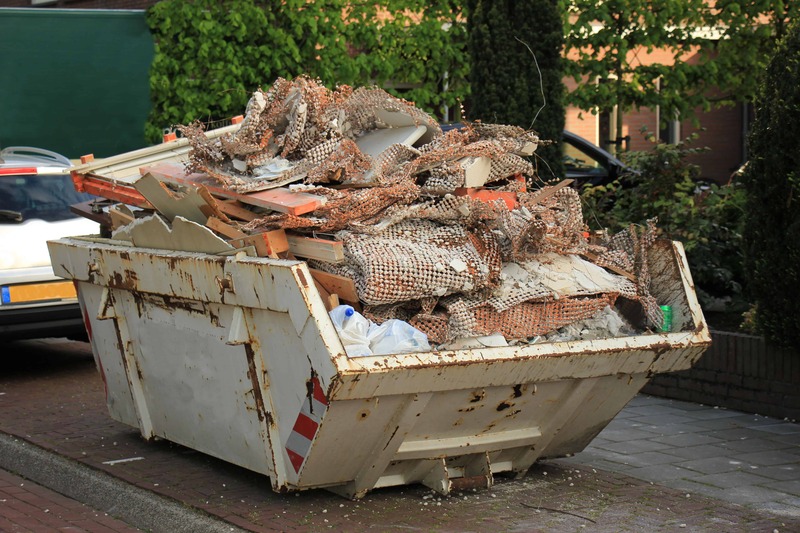 If you are renovating or building you can use our skip bins to get rid of bricks, concrete and general building waste. 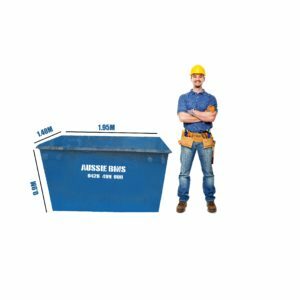 Fence palings, grass, branch clippings, fence and other green waste can be put in our skip bins. Our commercial clients are Australia's top constructions companies and offices based in the industrial areas of Brisbane. We services a wide range of residential customers. 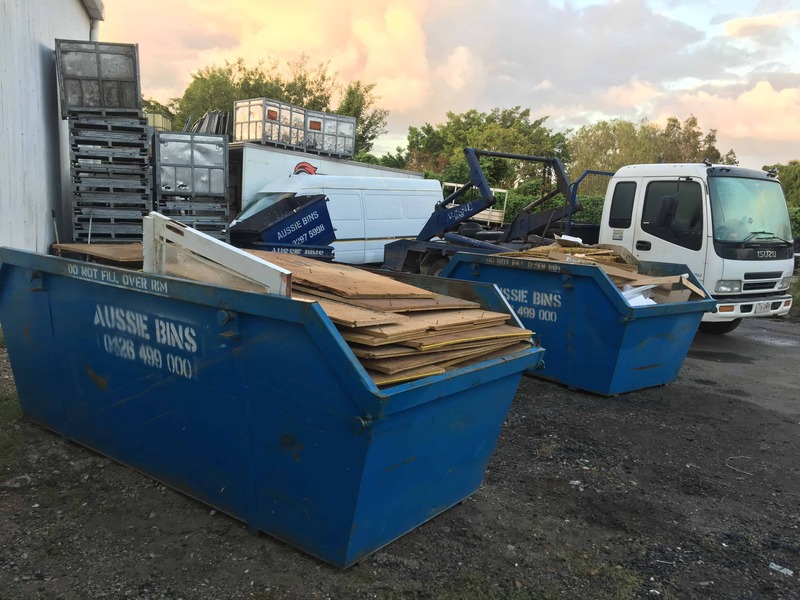 From renovation waste removal to green waste. Contact our team for more details. We do same day deliveries* to most suburbs of Brisbane. Contact our friendly customer team to inquire more. Talk to our experts. 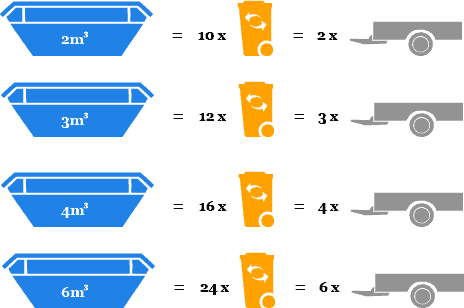 We know everything about skip bins. Get a no-obligation callback now.